Janice Vaughn, Psychiatric Nurse Practitioner, joined Goodwin Community Health in 2017. 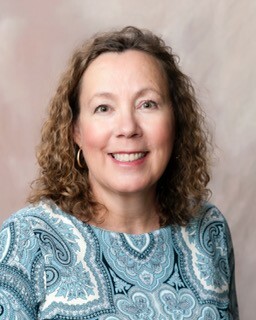 She is a board-certified Family Nurse Practitioner with the American Academy of Nurse Practitioners. She earned her Master of Science in Nursing from the University of New Hampshire 2007 and completed her Nurse Practitioner education in 2010. She previously enjoyed caring for patients throughout the lifespan at a primary care practice in Bristol, NH. Janice particularly values getting to know her patients and their family members. She is currently attending classes at the University of New Hampshire with the goal of earning her psychiatric certification. She hopes to provide continuity in care across physical and psychological conditions.